You want to sleep safely without getting anxious of how safe your family is inside your house. You should install home alarm system immediately to secure your property and your family. There are many home alarm systems here in Singapore. There are expensive ones and there are cheaper ones. Regardless of the brand and the price, you need to be familiar of how to maintain it. Testing: It is critical that you test your system at least once a year. If you want to make sure, you can test it twice a year or every quarter. That is more than enough to make sure if it is working or not. The best time to test it is during Saturday or Sunday. 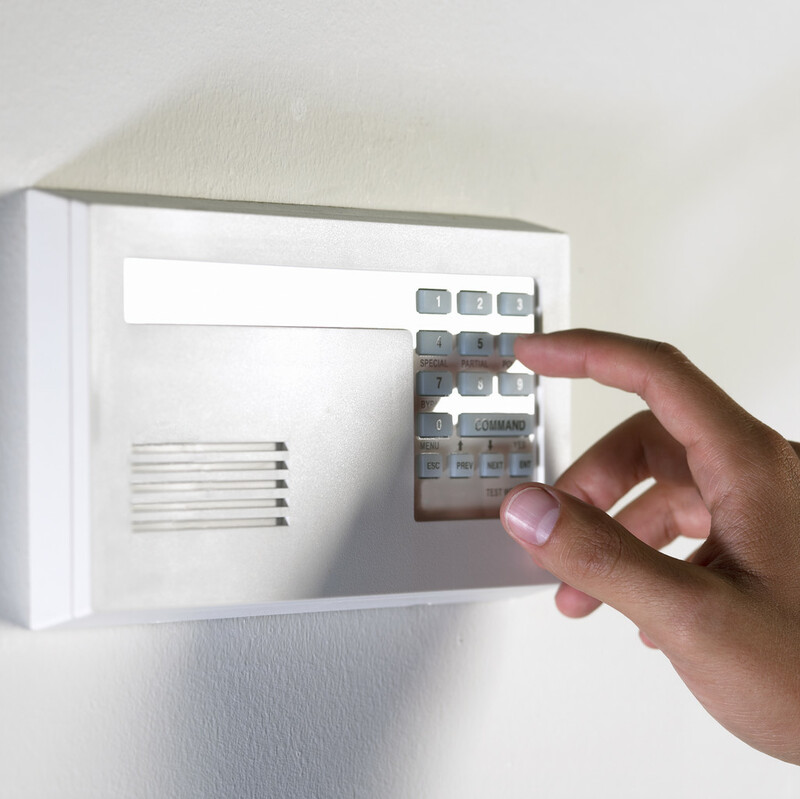 After scheduling it, you should call your home alarm system provider and let them know you are testing your system. You have to open a window or door and let it ring for about 15 minutes. If it is done, turn it off by punching your code. Replacing old batteries: Your next duty is to replace your old batteries with new ones. To ensure that it is functional, batteries should be considered. So, how often should you replace your batteries? That depends on your system and the type of home alarm system you have. Before the installation, you should ask your provider the span of the batteries. There are alarm systems that provide backup batteries if there are any power interruptions or failures. Usually, the batteries last for three to five years. 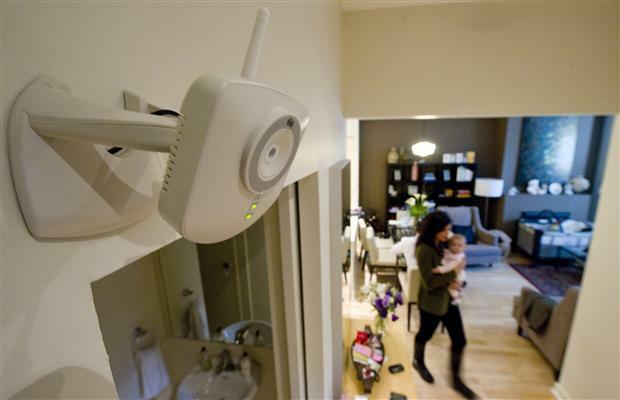 Some people think that the last step is the installation of home alarm system. That is where they are wrong. 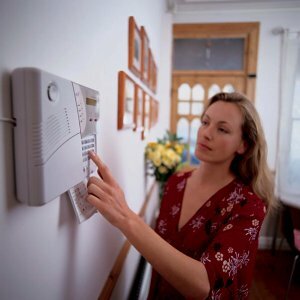 You need to make sure that your home alarm system is functional throughout its lifetime. Maintaining it should be the last and be the top priority. There are many technicians here in Singapore that you can turn to if you encounter troubles. If you have any troubles or questions, you should call your provider. You will incur money but it is worth it considering that it is for the safety and security of the family.